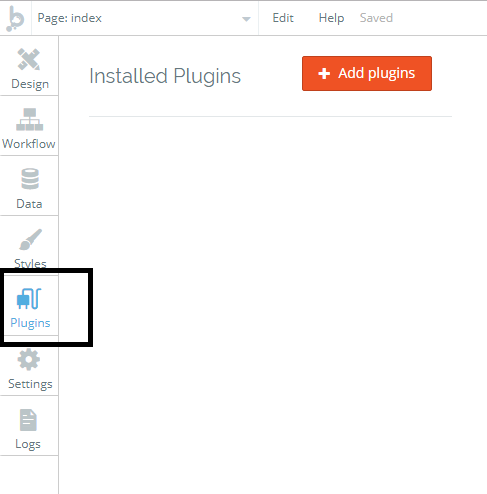 Click "Plugins" in your Bubble dashboard. 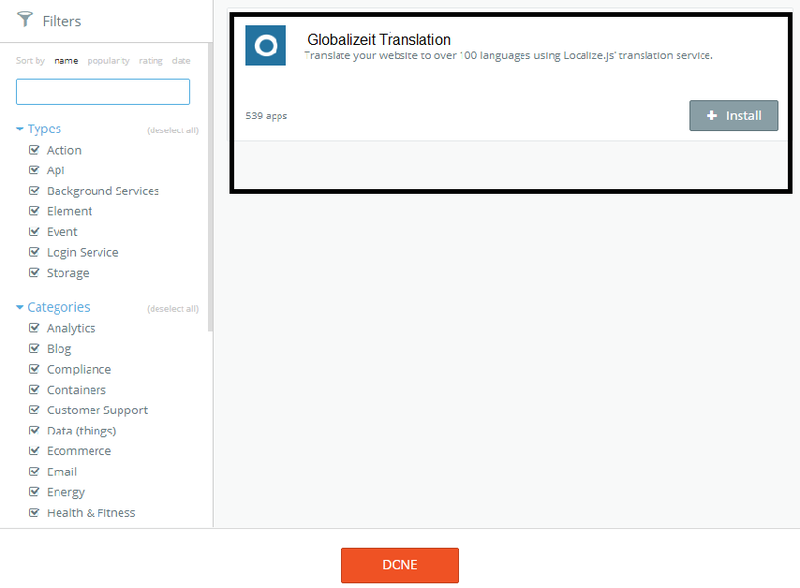 Find "Globalizeit Translation" and click the + button. 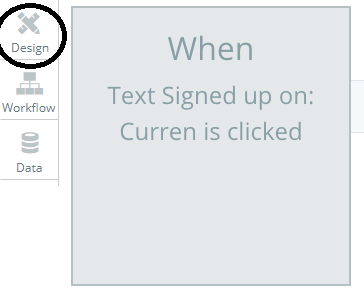 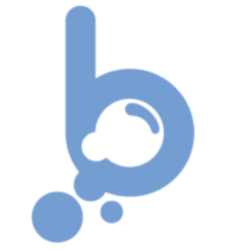 Make sure to add your Globalizeit Project key..
Click "Design" in your dashboard. 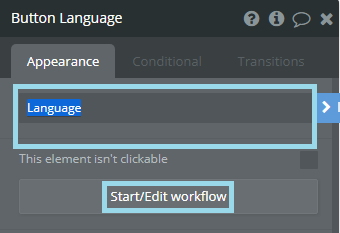 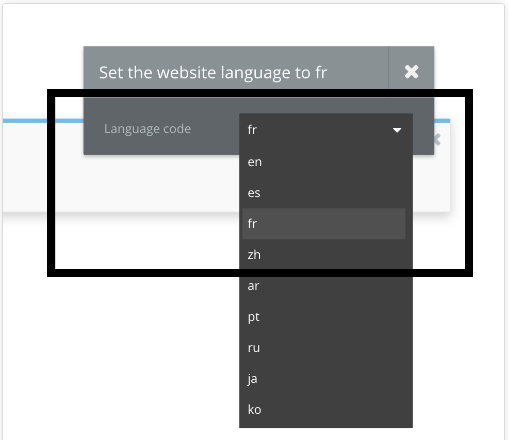 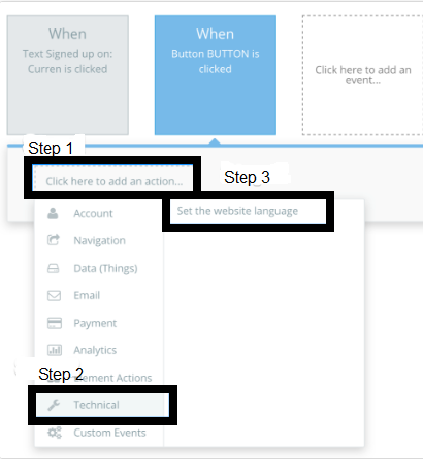 Drag the button, type the Language title, and click "Start/Edit Workflow"
Click "Set the language widget" in "Workflow"
Pick your desired language code.